Renold - I Say Ding Dong Shop - Buy Stickers, Decals & Unique Automobilia. 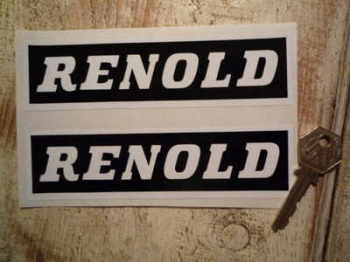 Renold Black & White Oblong Stickers. 6" Pair. 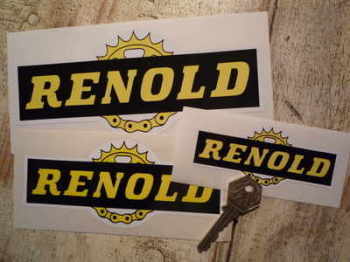 Renold Black & Yellow Oblong Stickers. 7" Pair. 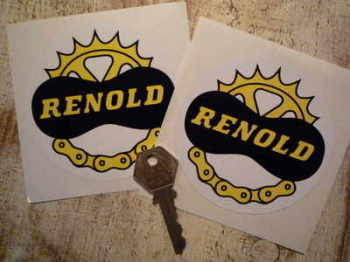 Renold Chain & Gear Circular Stickers. 3.5" Pair. Renold Chain & Gear Cut to Shape Stickers. 3", 4", 6" or 7" Pairs. 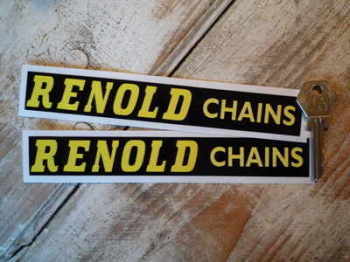 Renold Chains Horizontal Text Stickers. 7" Pair. 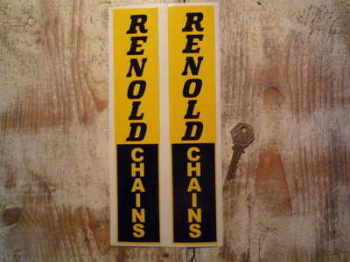 Renold Chains Vertical Text Stickers. 10.25" Pair.